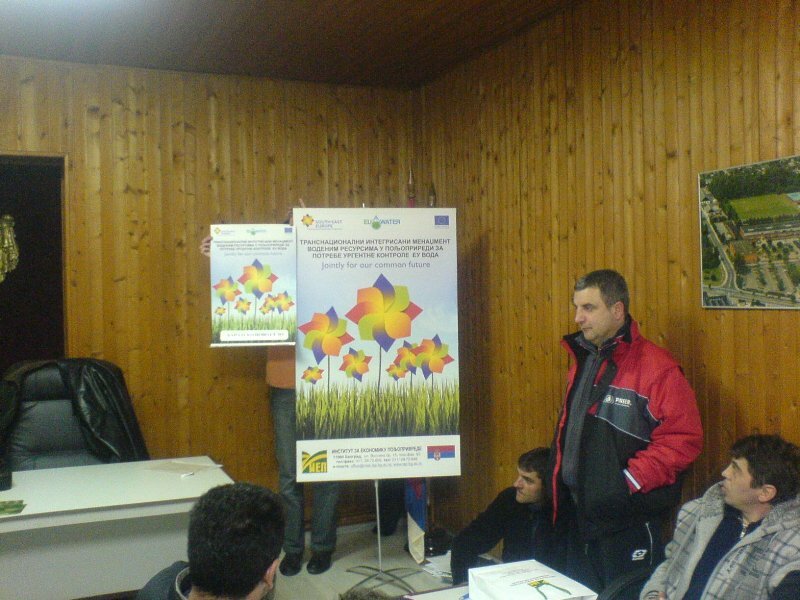 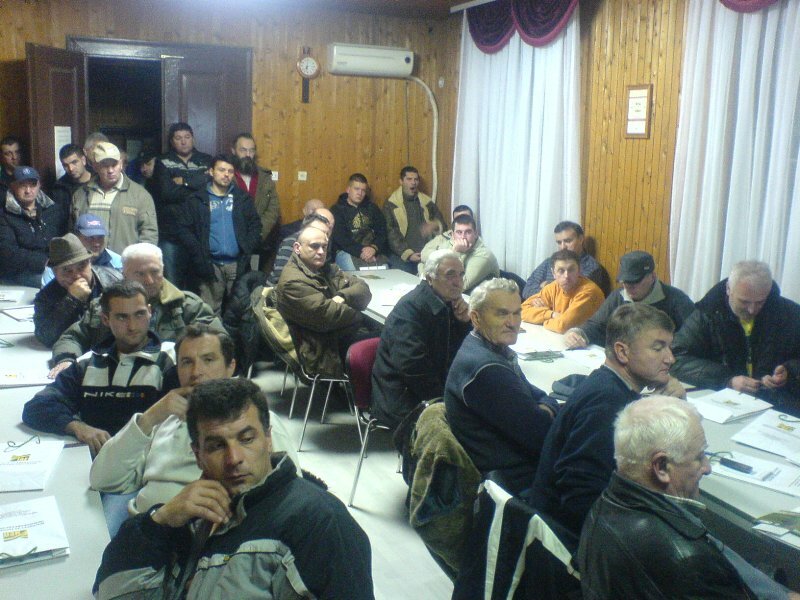 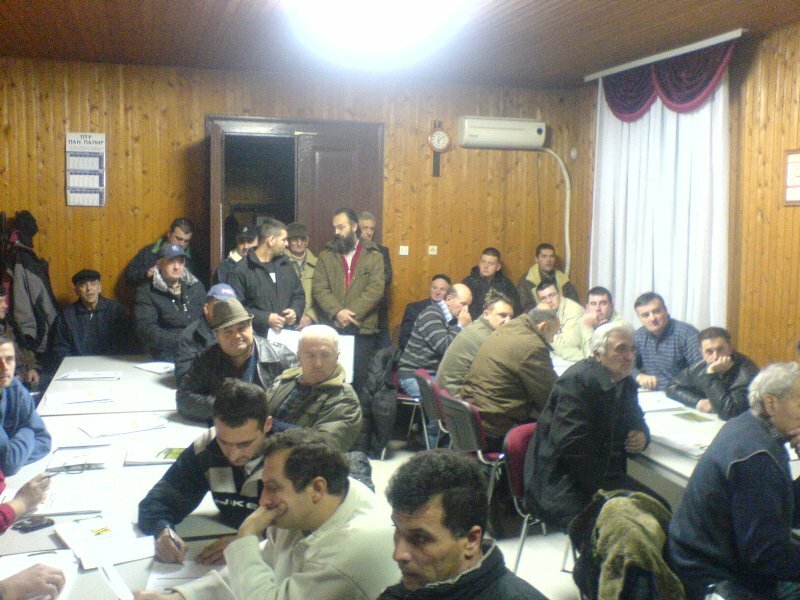 In cooperation of the Institute of Agricultural Economics from Belgrade and the Institute “Tamis” from Pancevo, held educational trainings on 18th January 2011, according to determined program in the Local community Banatsko Novo Selo, Pancevo. 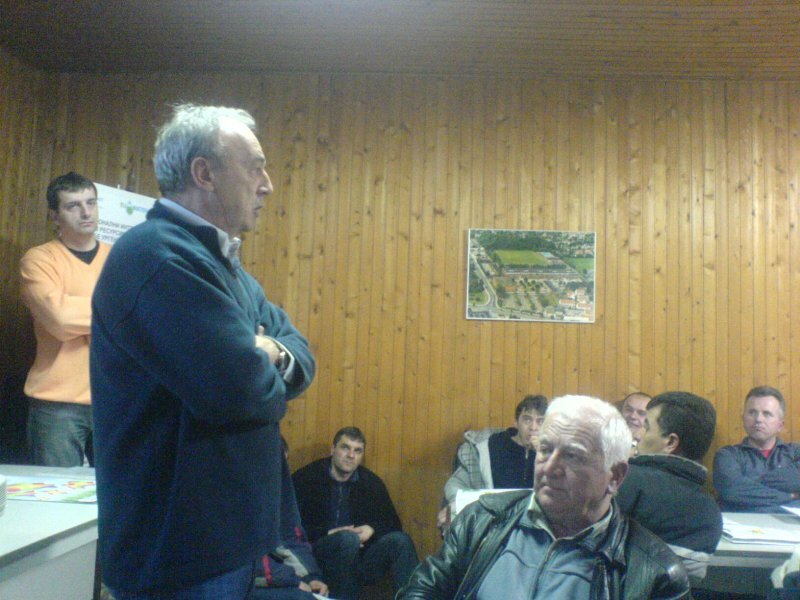 Predrag Vukovic, M.A., from Institute of Agricultrual Economics, Belgrade, Assistant coordinator and collaborator on the project and Mileta Stankovic, Director of the Institute „Tamiš“ spoke to the people who attended from the target group of local agricultural households, with the attendance of Velibor Potrebic M.A. 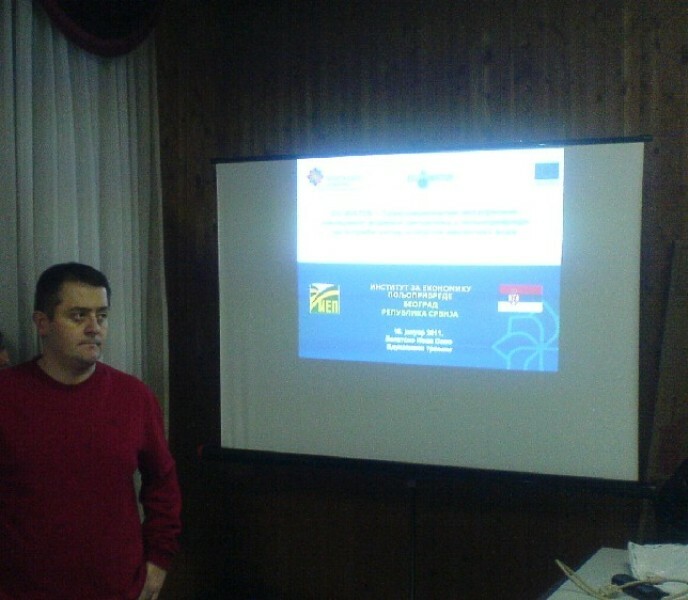 (researcher) from the IAE.